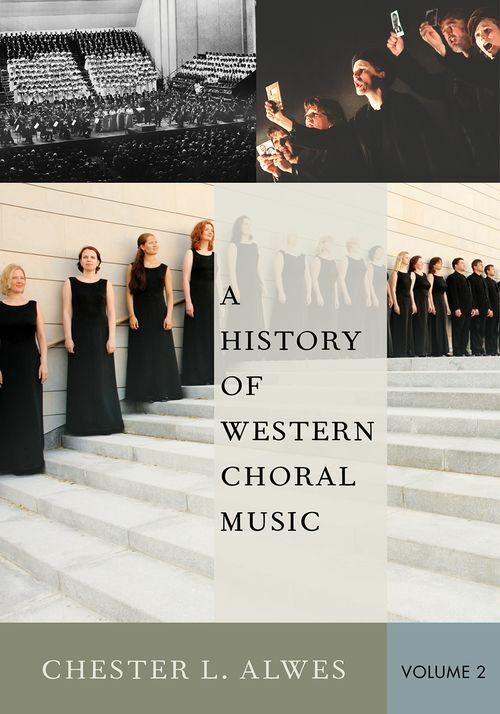 A History of Western Choral Music explores the various genres, key composers, and influential works essential to the development of the western choral tradition. Author Chester L. Alwes divides this exploration into two volumes which move from Medieval music and the Renaissance era up to the 21st century. Volume II begins at the transition from the Classical era to the Romantic, with an examination of the major genres common to both periods. Exploring the oratorio, part song, and dramatic music, it also offers a thorough discussion of the choral symphony from Beethoven to Mahler, through to the present day. It then delves into the choral music of the twentieth century through discussions of the major compositional approaches and philosophies that proliferated over the course of the century, from impressionism to serialism, neo-classicism to modernism, minimalism, and the avant-garde. It also considers the emerging tendency towards nationalistic composition amongst composers such as Bartok and Stravinsky, and discusses in great detail the contemporary music of the United States, and Great Britain. Framing discussion within the political, religious, cultural, philosophical, aesthetic, and technological contexts of each era, A History of Western Choral Music offers readers specialized insight into major composers and works while providing a cohesive understanding of choral music's place in Western history.